Choosing a diamond ring is one of the most enjoyable and memorable experiences. As an enduring symbol of love, a diamond ring will be uniquely special for a lifetime. 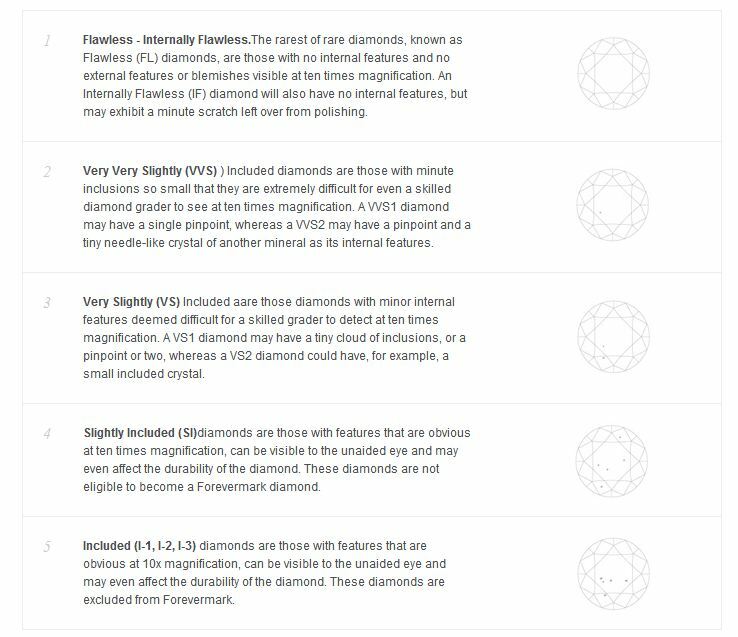 When buying a diamond, consider all of its unique characteristics. It is really helpful to know about the 4Cs – the universal diamond classification and grading system. 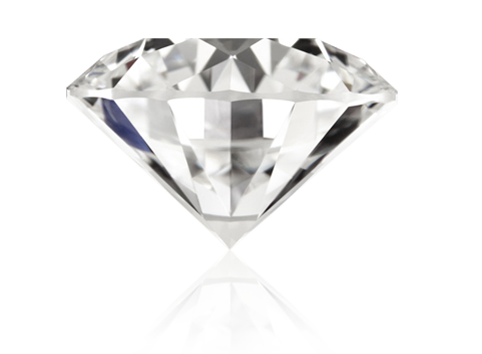 The combination of a diamond’s cut, color, clarity and carat – are what give a diamond its unique personality, forming the basis for its valuation. While every diamond can be described by its particular combination of the 4Cs, its exceptional beauty is much more than a list of characteristics, because every diamond is a unique inimitable miracle of nature.